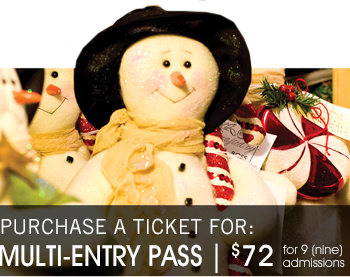 This Multi-Entry Pass provides the ultimate in versatility of access to the International Christmas Market for the best possible value. 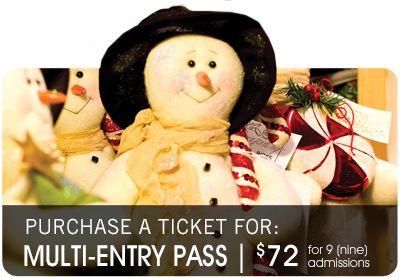 Whichever way you choose to use your Multi-Entry Pass – we look forward to seeing you at the Spruce Meadows International Christmas Market! Passes are also available at the gate.